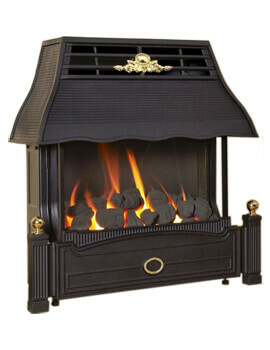 Flavel is an enterprise that comes from a Norwegian family, settled in Britain centuries ago. 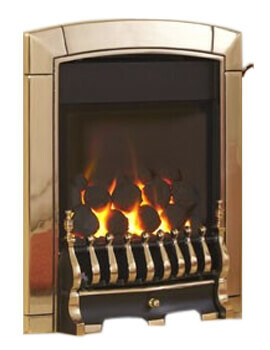 In the mid-1700s, William Flavel founded the business to manufacture gunpowder in Bilton, Warwickshire. 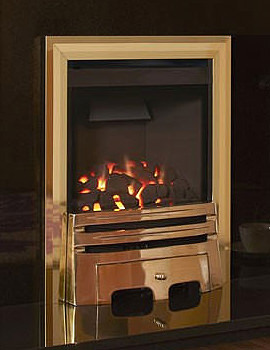 The venture prospered, and by 1777, the business moved to larger premises at Leamington. 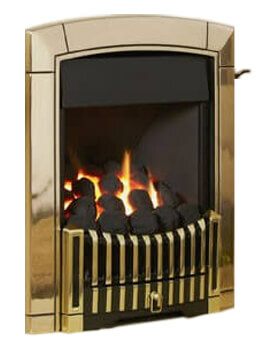 In 1833, the company finally came to its current location of the Eagle Foundry, which gave it the advantages of logistics with the then emerging railway junction and the Grand Canal. 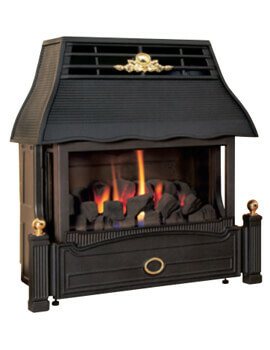 In 1851, a milestone was achieved with the “Patent kitchener”, which won the company several awards right up to 1937. 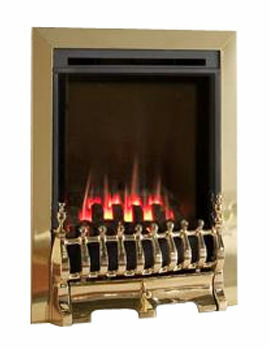 Starting out with cast iron cooking appliances, Flavel was the pioneer to make these fully in porcelain enamel. 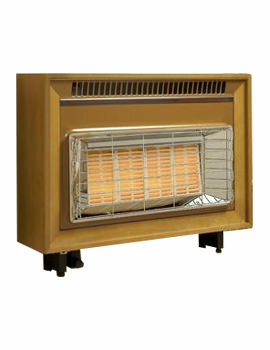 Originally supplied to the aristocratic homes, by 1965 the company had expanded and made its first furniture fire, with a wood surround. 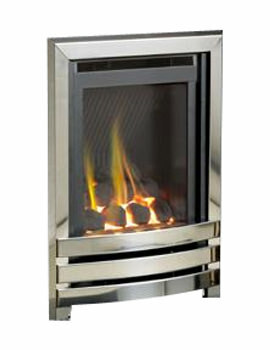 Flavel fireplaces not only perform the essential function of heating a living area, but their premium designs and quality elevate the aesthetics to a new height. 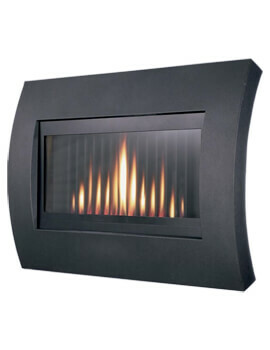 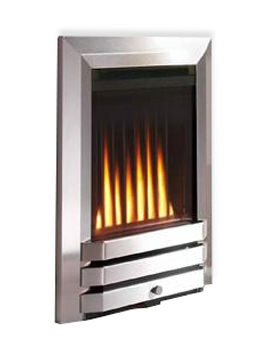 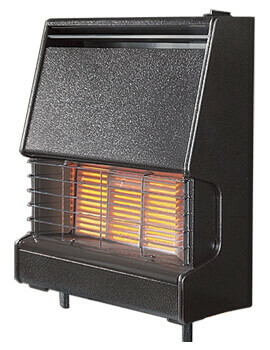 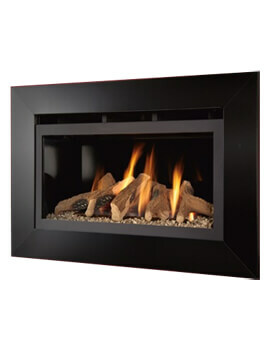 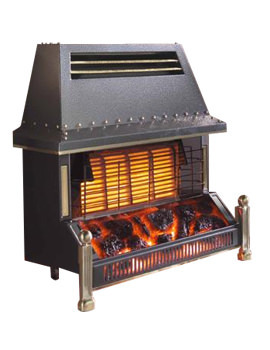 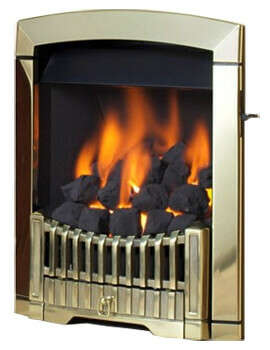 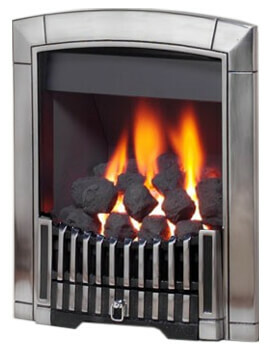 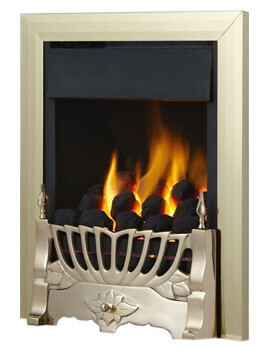 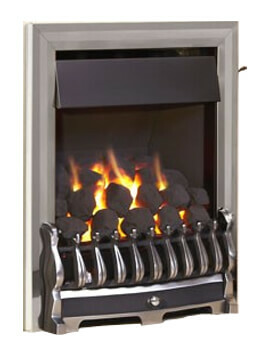 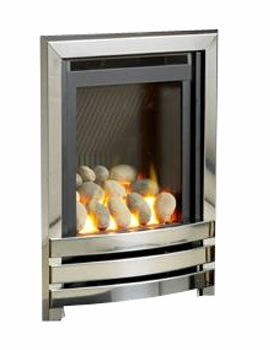 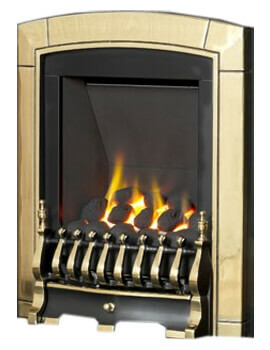 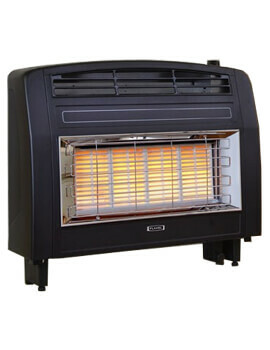 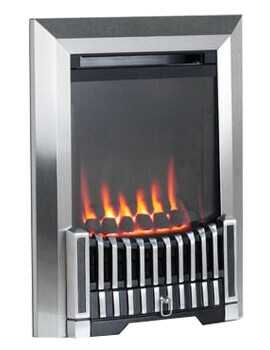 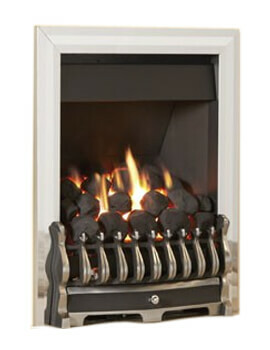 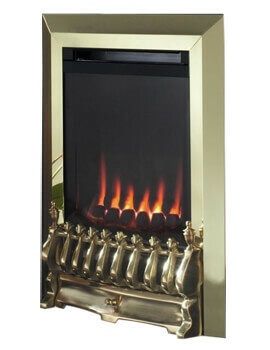 The brand has three ranges that comprise of Electric and Gas fires, besides Stoves. 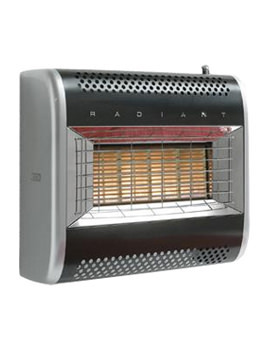 This brand invites you to be creative. 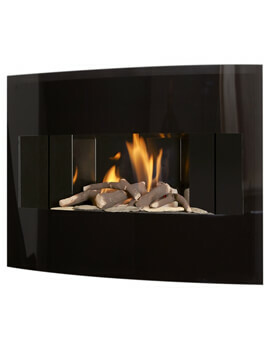 Fireplaces from this brand integrate seamlessly with all interior. 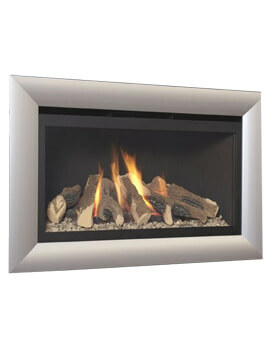 Flavel is widely recognised as one of the leading manufacturers of fireplaces in the UK. 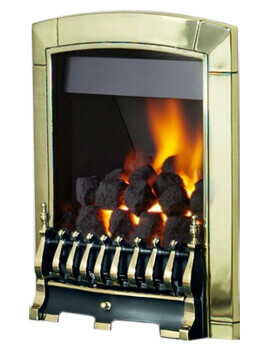 Products from this brand are made with technical precision and dispatched after testing and approval of the British Standards Institution. 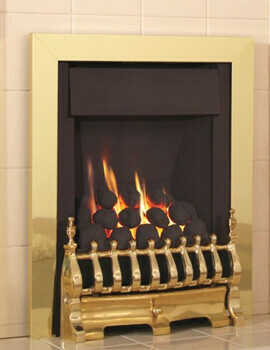 Fireplaces from this brand use material such as solid wood, natural marble and stone to reflect the style and quality of fireplaces. 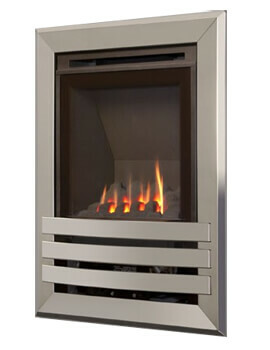 All the products from this brand have been carefully designed to give customers a wide choice of fireplace options produced to high standards. 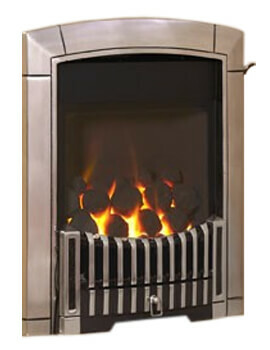 Flavel manufactures the product that many of its competitors struggle to match.